stock image of Businessman produces brainstorming . 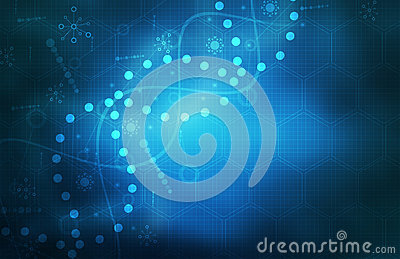 stock image of Interface of the future, fingerprint scanner, augmented reality interface. Vector illustration.